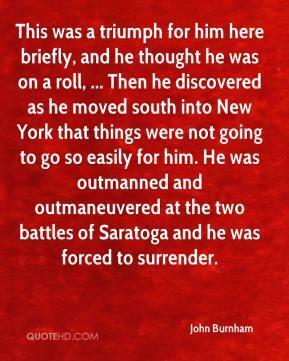 This was a triumph for him here briefly, and he thought he was on a roll, ... Then he discovered as he moved south into New York that things were not going to go so easily for him. 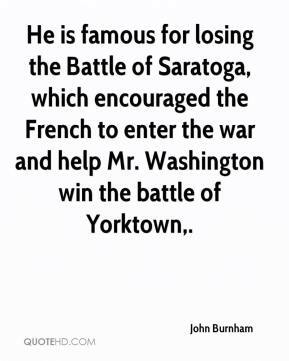 He was outmanned and outmaneuvered at the two battles of Saratoga and he was forced to surrender. 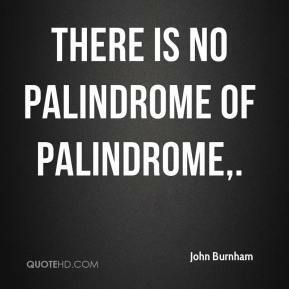 There Is No Palindrome of Palindrome. 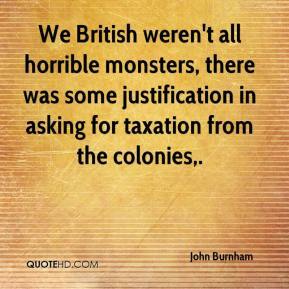 We British weren't all horrible monsters, there was some justification in asking for taxation from the colonies. 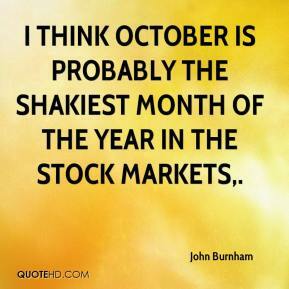 I think October is probably the shakiest month of the year in the stock markets. 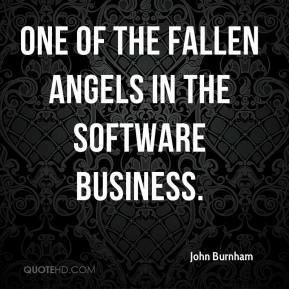 one of the fallen angels in the software business. 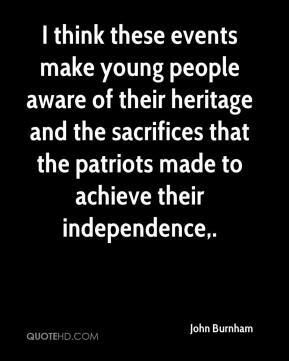 I think these events make young people aware of their heritage and the sacrifices that the patriots made to achieve their independence. 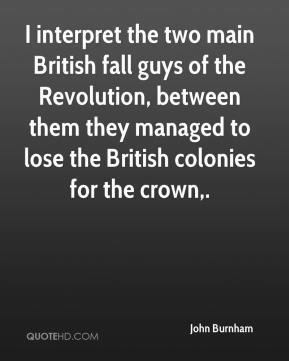 I interpret the two main British fall guys of the Revolution, between them they managed to lose the British colonies for the crown. 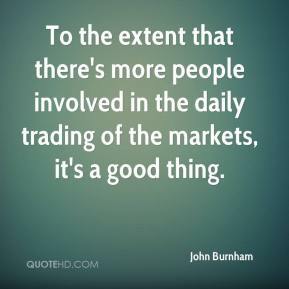 To the extent that there's more people involved in the daily trading of the markets, it's a good thing. 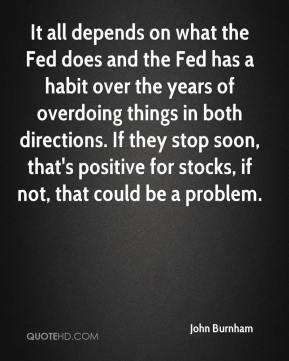 It all depends on what the Fed does and the Fed has a habit over the years of overdoing things in both directions. 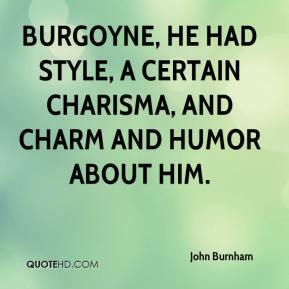 If they stop soon, that's positive for stocks, if not, that could be a problem. 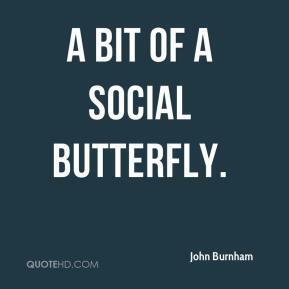 a bit of a social butterfly.